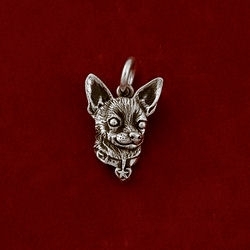 Sterling silver chihuahua charm with jump ring. 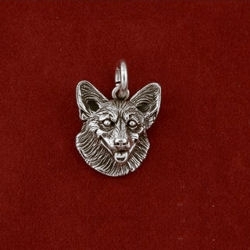 Measures 1″ high by 3/4″ wide. Tag is heart with a star!! Special order…allow 2 weeks. 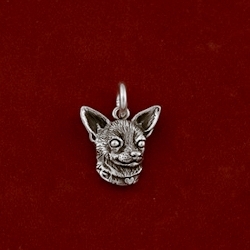 Sterling silver chihuahua charm with jump ring. 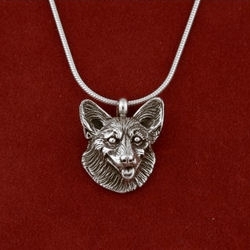 Measures 1″ high by 3/4″ wide. Tag is heart with a star! !